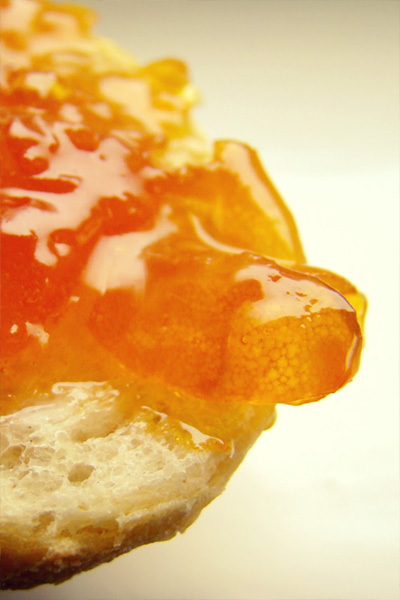 Marmalades and jams are produced with fresh fruit only, without preservatives. 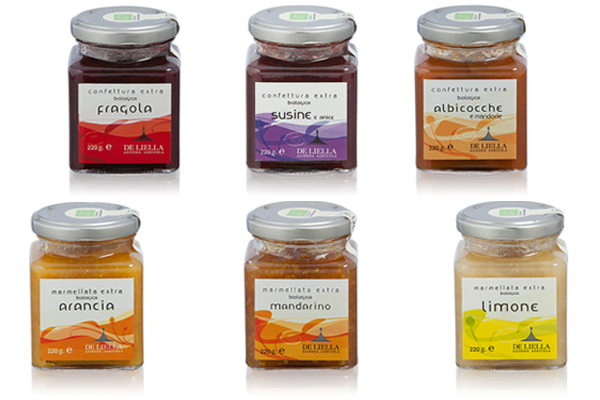 The strength of the sunlight and the richness of the soil of the Sicilian hills imbue Deliella’s marmalades and jams, resulting in an unforgettable taste and quality, typical of handmade products. They are perfect for a healthy breakfast, for the preparation of cakes, and for a sweet break. Product without preservatives, thickeners and additives, made with fresh fruit (60/70%) from organic farming company Deliella.